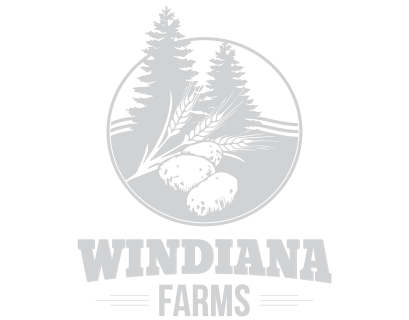 Windiana Farms is a family owned farm in Southern Alberta, committed to growing quality crops – potatoes, cereals and forage. 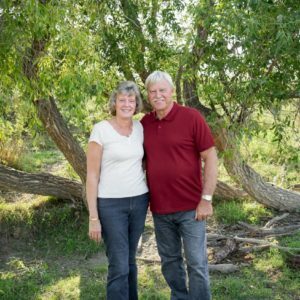 It was started by Mike & Cathy Wind in 1989, when Mike left a successful partnership to venture out on his own. 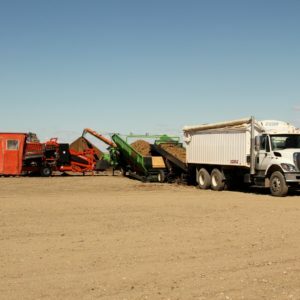 Starting with a small land base and potato contract, through much hard work and many blessings, the farm has grown in size and added two sons, Jeremy and Kevin, as partners. 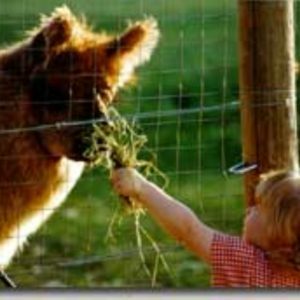 Contact us today, and we’ll be more than happy to chat with you!